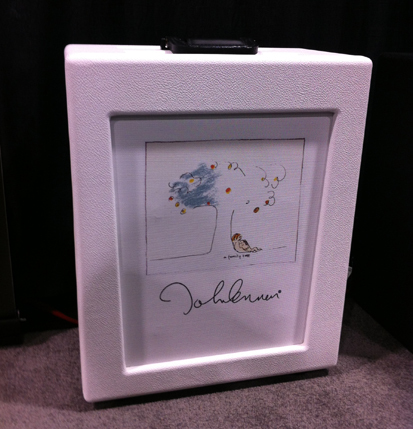 NAMM 2013: Manufactures came out with both barrels blazing as the ecomony’s recovery begins hitting stride. With camera in hand, we went looking the best and/or sexiest gear they had to offer. 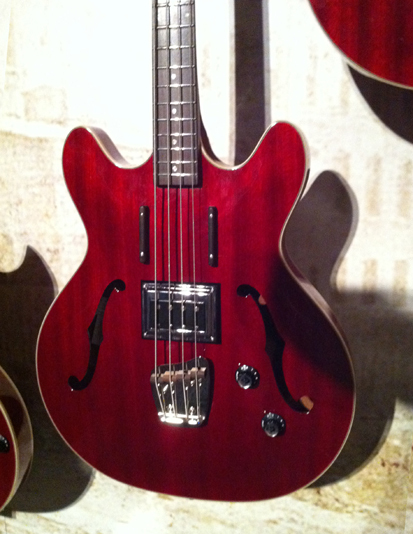 Gibson’s new semi-hollow body ES-195 has P-94 pickups, a Bigsby vibrato and a six on a side headstock! 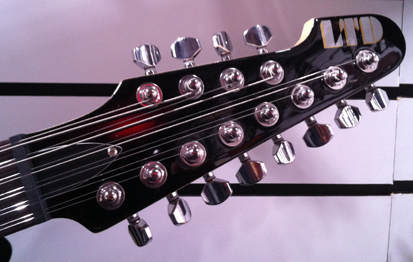 Close up of the ESP LTD XJ-12 2TB’s headstock with a 4/8 confirguration. 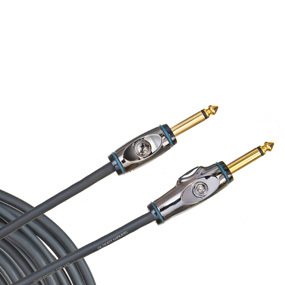 This new Fargen John Lennon amplifer features a decade switch that changes the voicing to coincide with the artist’s tone in the 60’s and 70’s. 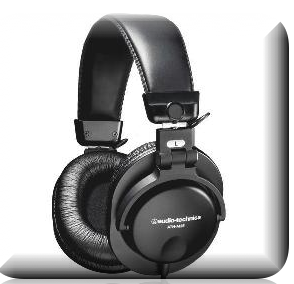 Roland presented the VT-12 Vocal Trainer. 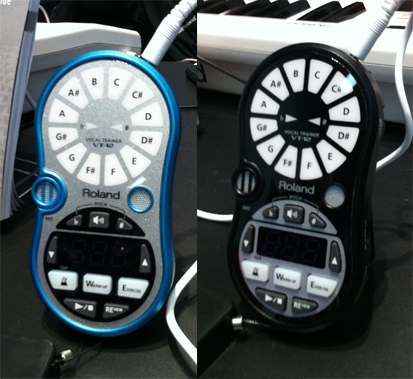 This palm-sized device has a built in microphone and recorder, along with LED’s that indicate pitch. 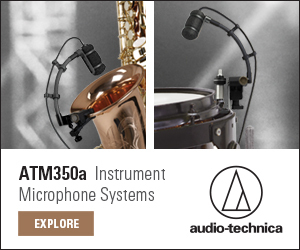 It can track a voice, even when two voices are singing at once. The VT-12 also has a built in metronome to assist with timing, and can be used for harmony training as well. 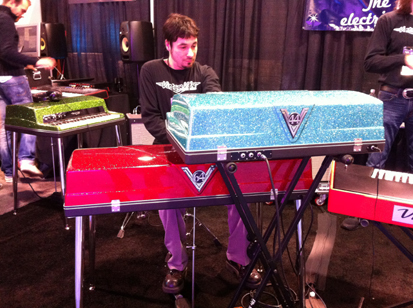 Vintage Vibe showed off their new Vibanet which gets the funky tones of the long discontinued Hohner D6 Clavinet. 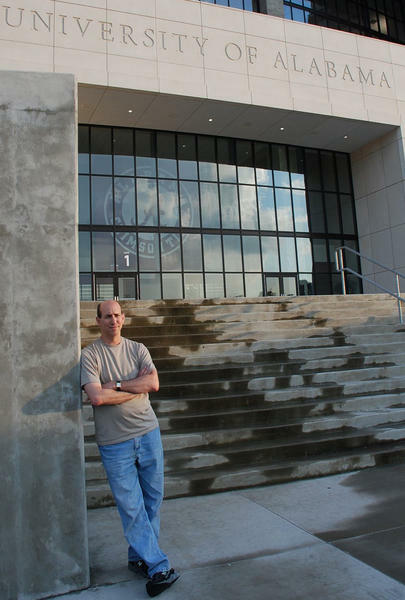 The company also produces ultra-cool looking tine-type electric piano that bring to mind Wurlitzers from the days of old. 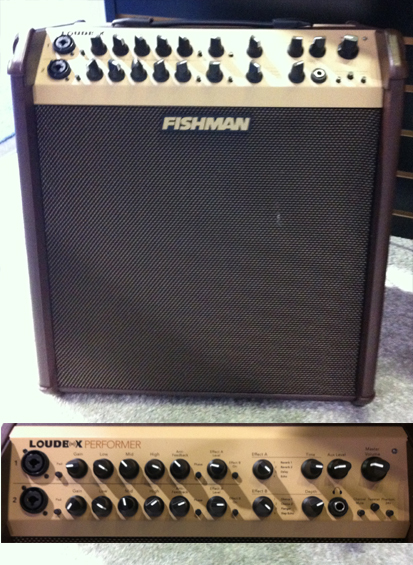 Fishman’s LoudBox Performer is is a new amp the resurects its predecessors name. 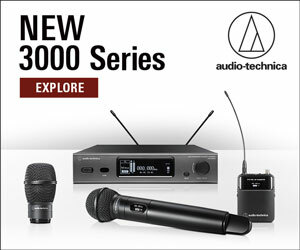 Featuring an upgraded preamp and effects section, the amp produces 180 watts of bi-amped power. 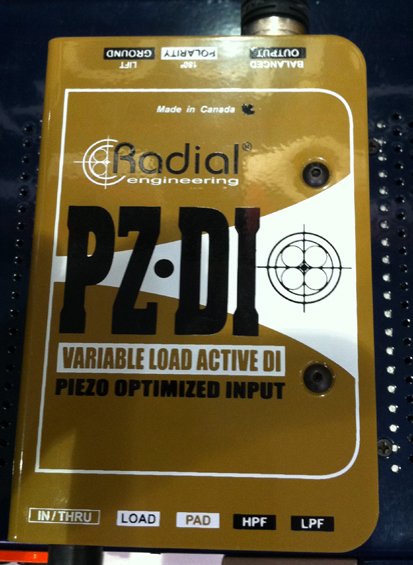 Radial presented their direct box, the PZ-DI, that is designed to handle the signal of a passive piezo pickup. Guild Guitars introduced a new line of imported instrument based off the design of their more coveted electric guitars from the 50’s and 60’s., including this Starfire Bass. 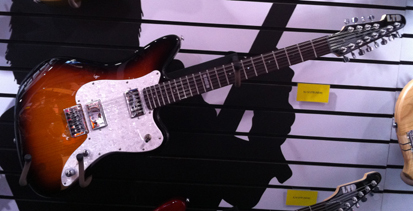 Guild also showed off some U.S.A. made custom shop models including the flagship Artist Award model shown above. 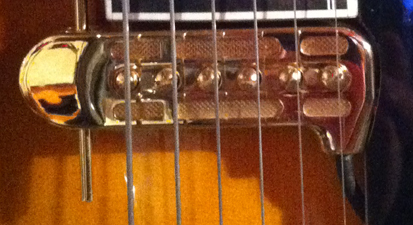 The Artist Award once again features the Rhythm Chief Pickup as preferred by collectors.